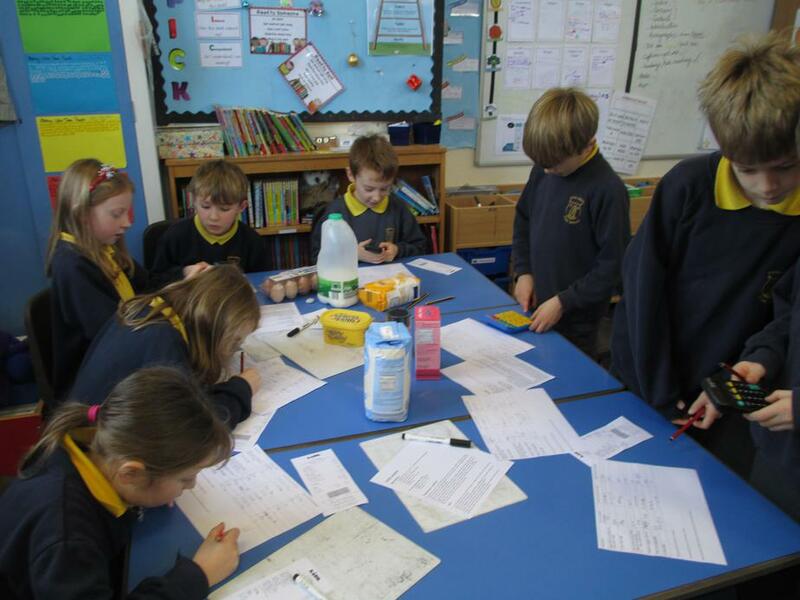 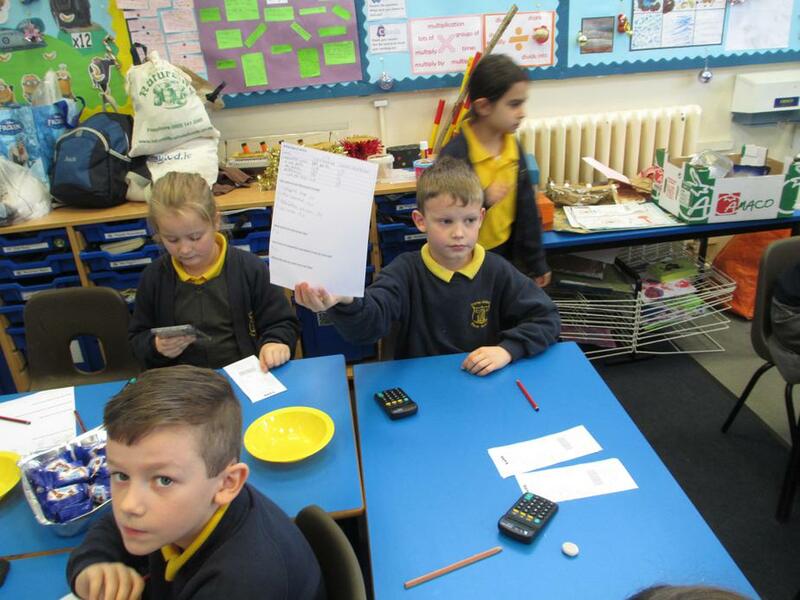 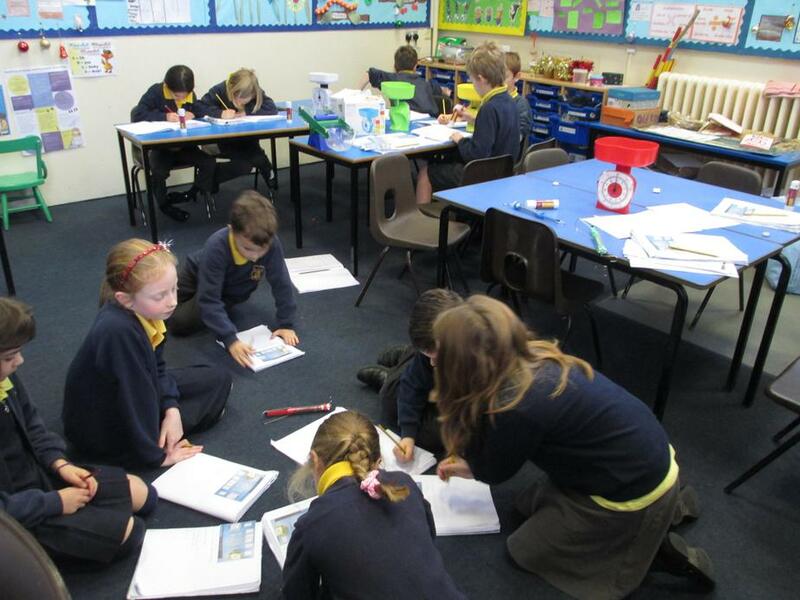 This week in maths the children have been learning about profit. 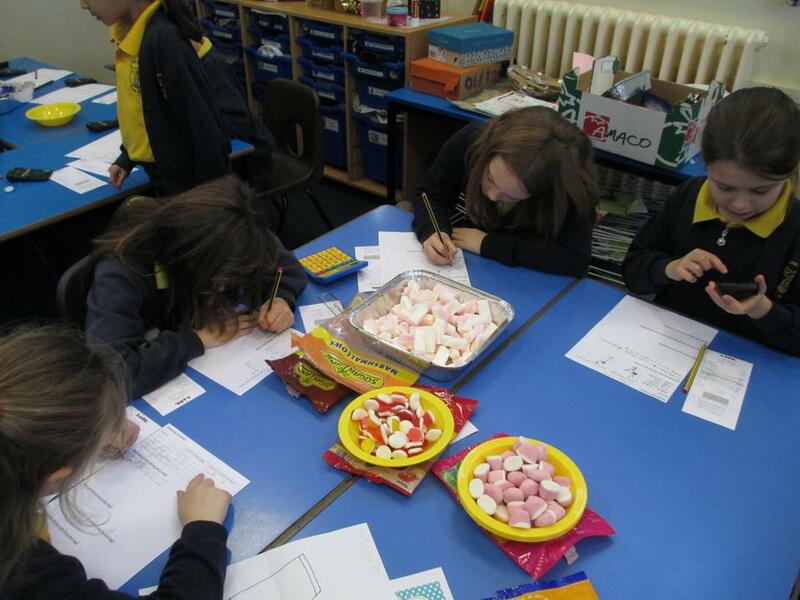 We decided we wanted to sell sweets and cupcakes at the school disco to raise money for our trip to Crealy. 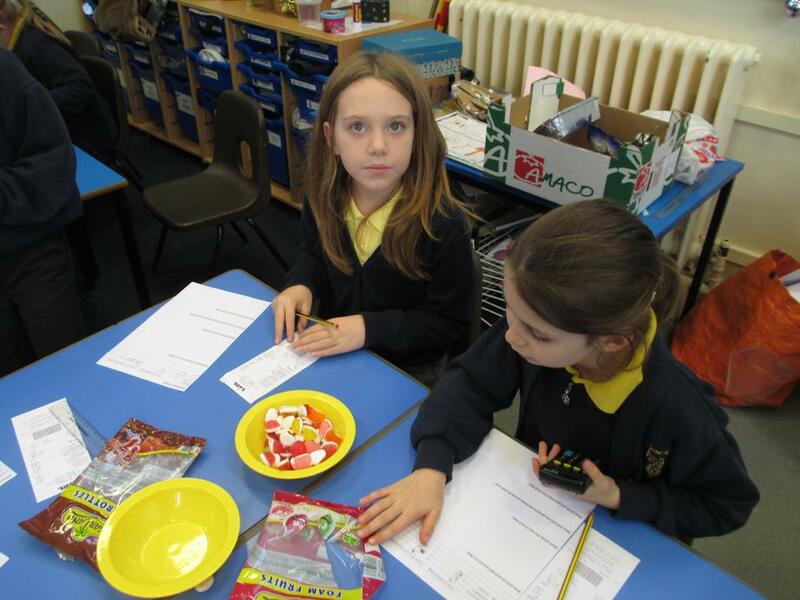 Some of us worked out how much each individual sweet from a big bag would cost and then how many we would put in each bag. 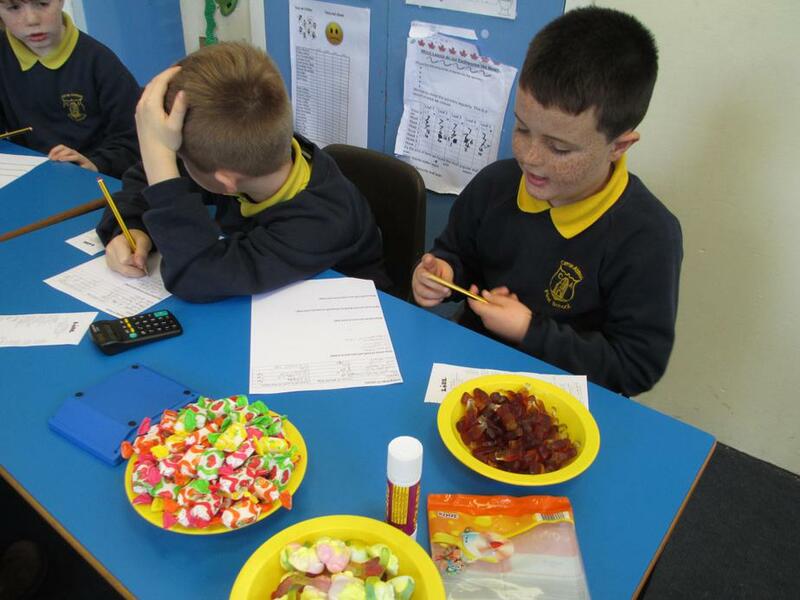 We decided that we would make up bags of sweets that cost 20p and after quite some debate we decided to sell them for 30p. 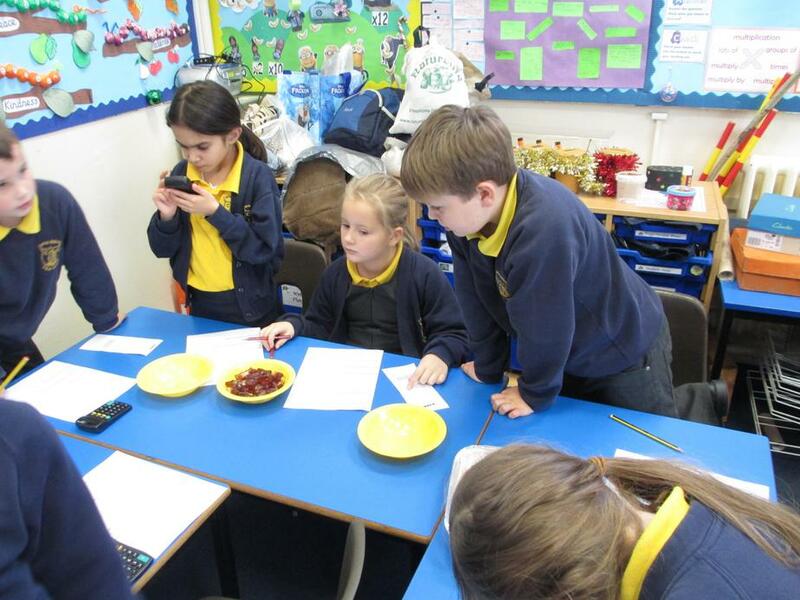 Abbey class worked out that they would make 10p profit per bag, and one of us commented that it was quite a lot of work for only 10p profit per bag!!! 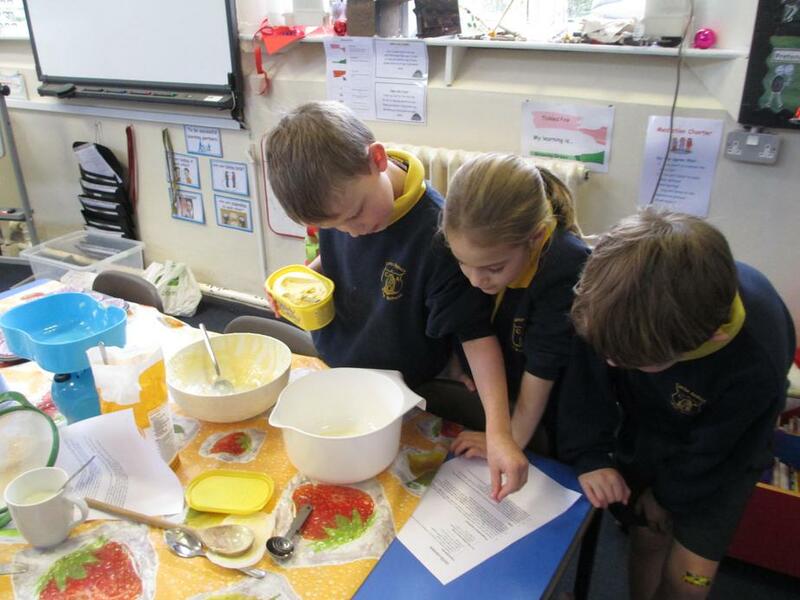 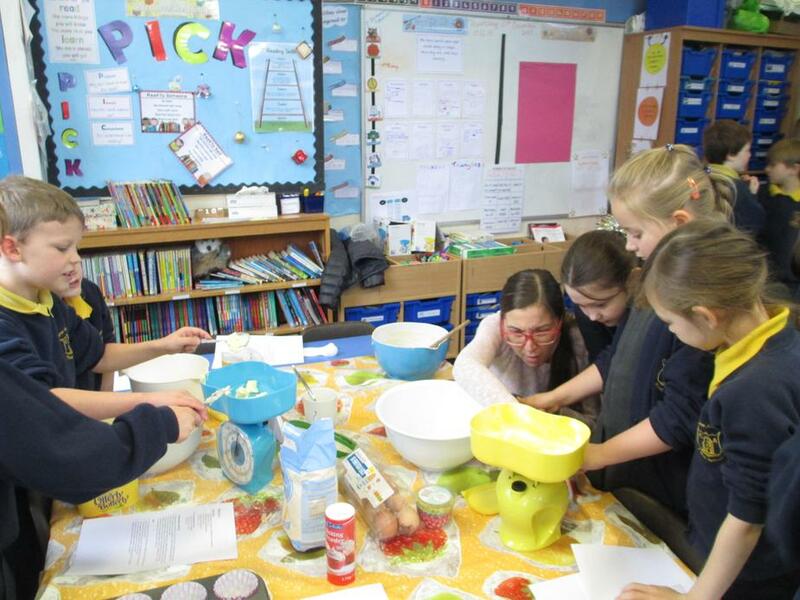 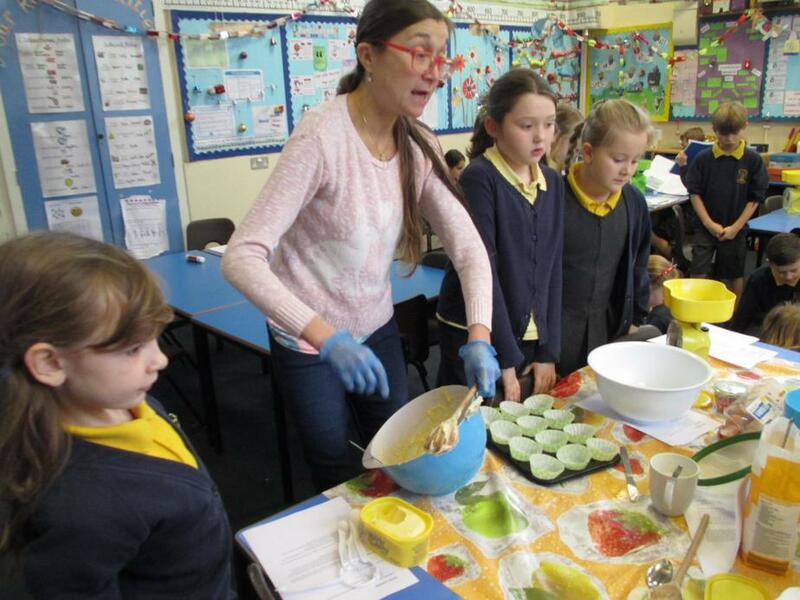 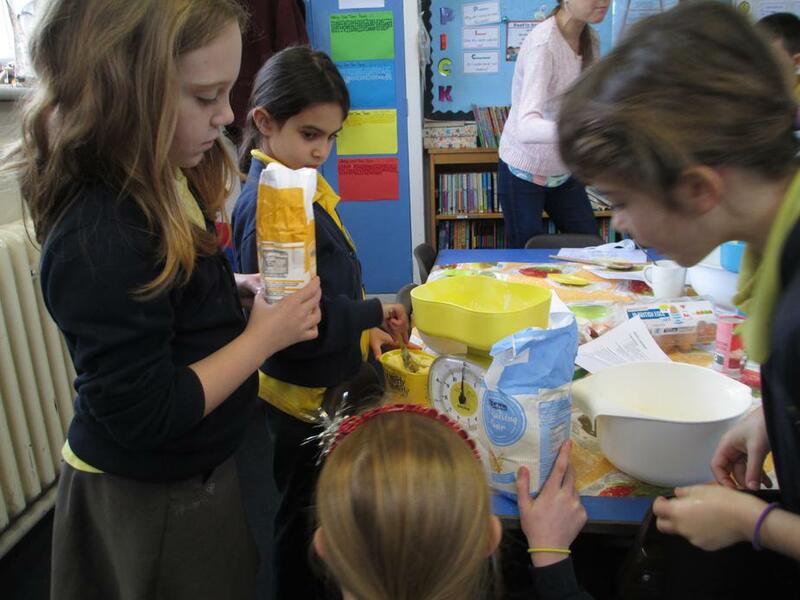 One group focused on the cakes, working out exactly how much 1 cake would cost by using the recipe and the amount of ingredients we needed. 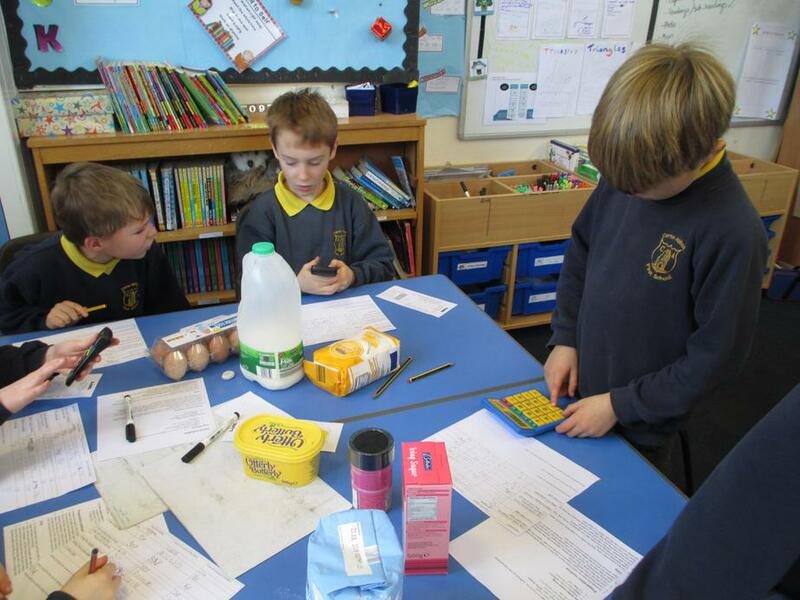 Some tricky maths on place value, division and we all learnt a new word- profit!